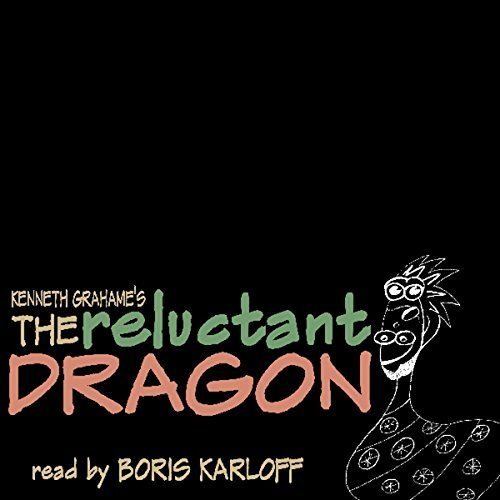 Showing results by narrator "Boris Karloff"
The villainous vocal skills of Boris Karloff, Mercedes McCambridge, Willard Waterman, Shirley Mitchell, and more bring to life 20 perilous plots. 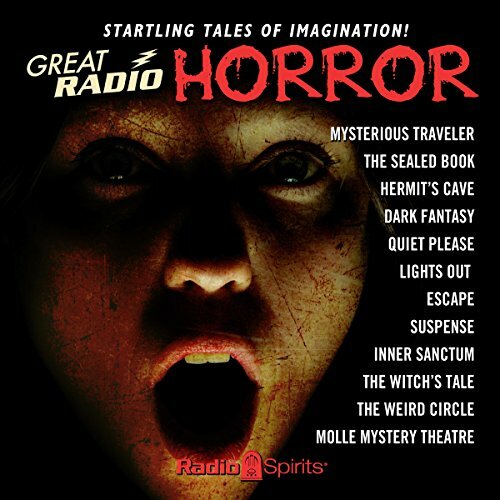 They will tell you strange secrets of the supernatural, of science experiments gone wrong. They will find themselves surrounded by frightening creatures, by ghosts (and ghastly sound effects). They will commit cold-blooded murders that will make your own blood run cold. 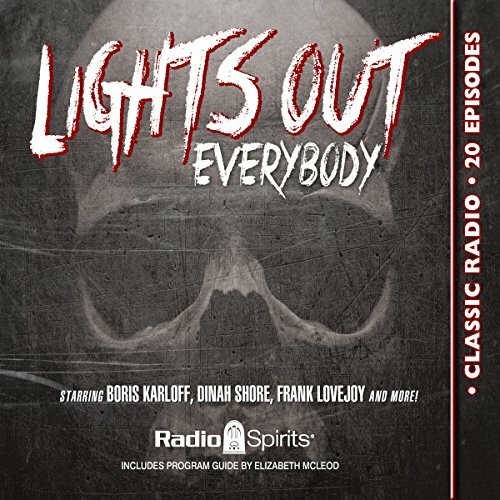 It is right from the beginning, when you first hear Boris Karloff as host and narrator, that you suspect you are about to hear something frightening. 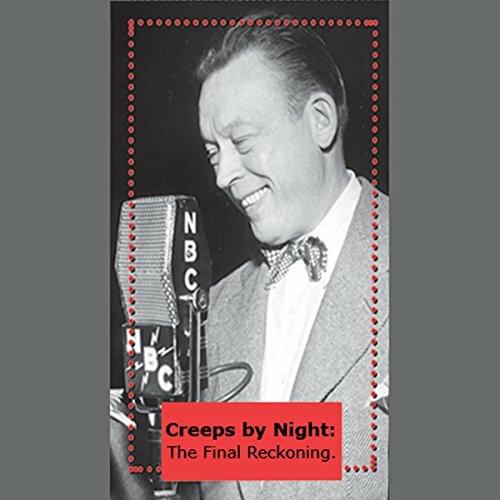 But when another classically creepy voice is heard, that of Peter Lorre, then you know for certain what is coming! 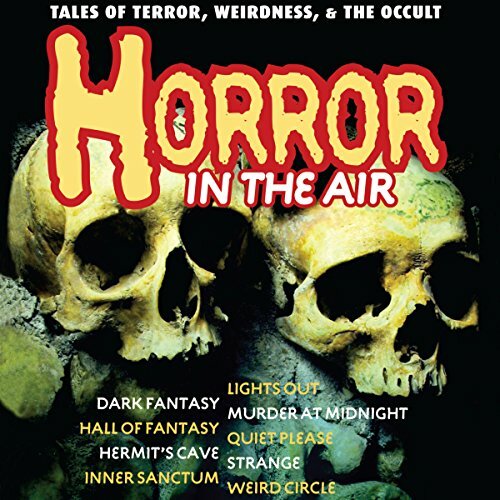 Encounter the death who walks, rats, descents into madness, ghosts, mad scientists, crimes against nature, and much more in this classic collection presenting 22 tales of the supernatural from authors such as Mary Shelley, Bram Stoker, Charles Dickens, and Ambrose Bierce. 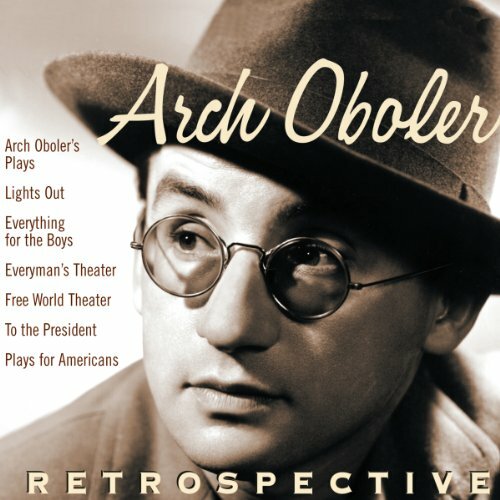 Features performances from Peter Lorre, Hal Holbrooke, Boris Karloff, and the work of many leading radio directors, writers, and actors of the day. Also included are episodes from Strange, a rarely heard series narrated by Walter Gibson, creator and author of The Shadow. 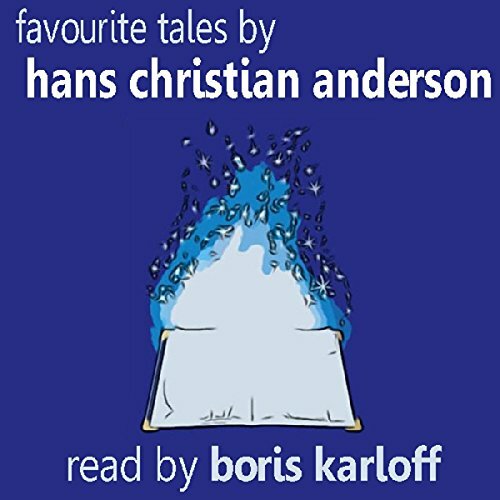 Boris Karloff reads a selection of Hans Christian Anderson's most popular fairy tales including The Ugly Duckling, The Princess and the Pea and The Fir-Tree. Kenneth Grahame's classic tale of a young boy who discovers an erudite, mushroom-loving dragon living in the Downs above his home. The two become friends, but soon afterwards the dragon is discovered by the townsfolk, who send for St George to rid them of it. St George, by this time, is quite elderly and has little interest in slaying dragons, though he resolves to do it as it is his duty. The boy introduces St George to the dragon, and the two decide that it would be better for them not to fight. Three cheers for the dragon. Savory & Strange--but Missing a Fit!!! Four imaginative fables by one of the world's great storytellers propose whimsical explanations of how certain animals acquired their distinctive physical characteristics. 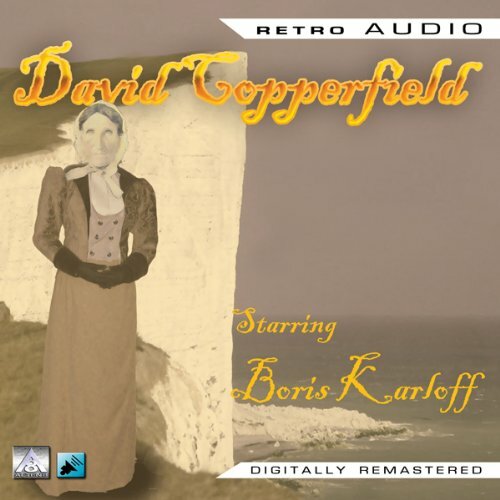 This dramatization of Charles Dickens' David Copperfield was a production of Theatre Guild on the Air, a renowned radio series sponsored by United States Steel. Starring Boris Karloff, Cyril Ritchard, and Flora Robeson, it originally aired on December 24, 1950. An orange glow peeks through the window on a crisp October night. Is it a jack-o'-lantern? Or, is it the radio dial? It's both! 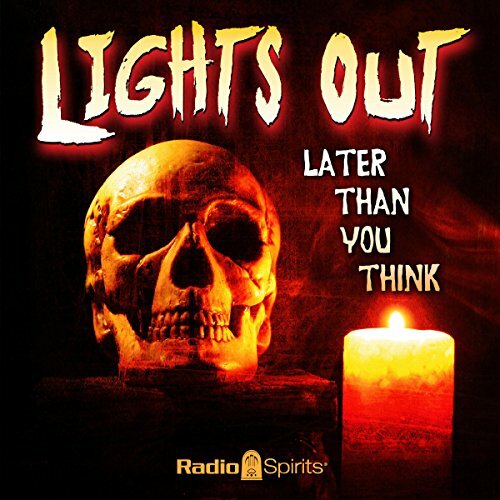 This collection of radio's happiest Halloween moments is replete with good old-fashioned haunted houses, costume parties, cemeteries, tricks and treats. 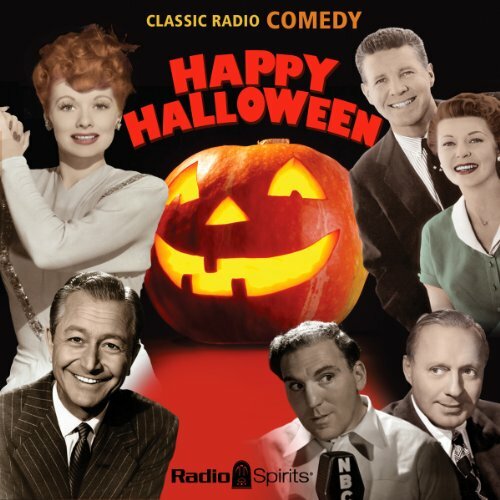 Have fun with favorites like Jack Benny, Hal Peary, William Bendix, Ozzie & Harriet, Lucille Ball, Edgar Bergen & Charlie McCarthy, and Boris Karloff. 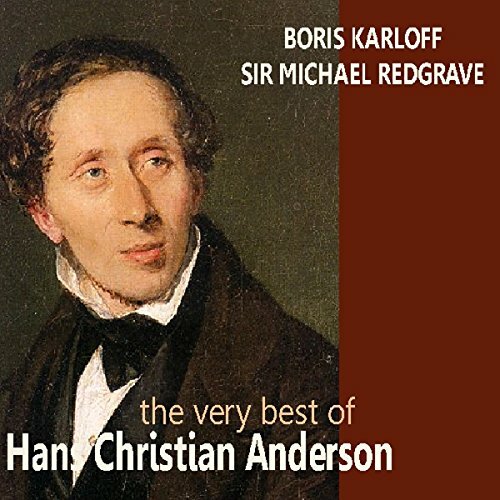 Sir Michael Redgrave and Boris Karloff read a selection of favourite stories by Hans Christian Andersen, including 'The Tinder Box', 'The Princess and the Pea', 'The Staunch Tin Soldier', 'The Ugly Duckling', 'The Little Match Seller', and 'The Emperor's New Clothes'. Chillers for thriller fans! 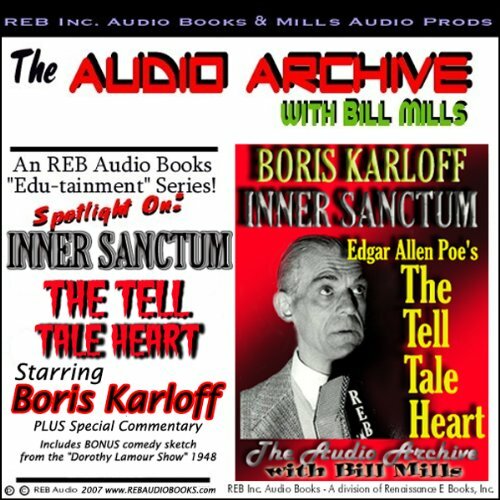 A Special Edition of The Audio Archive, spotlighting both the Inner Sanctum Mysteries program and Boris Karloff starring in "The Tell Tale Heart". 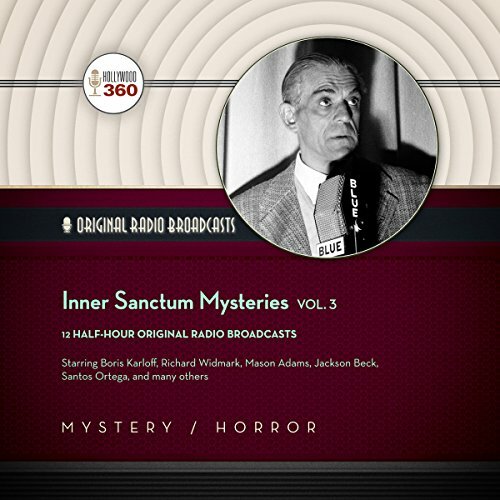 Inner Sanctum Mysteries featured one of the most memorable and atmospheric openings in radio history: an organist hit a dissonant chord, a doorknob turned, and the famous "creaking door" slowly began to open. 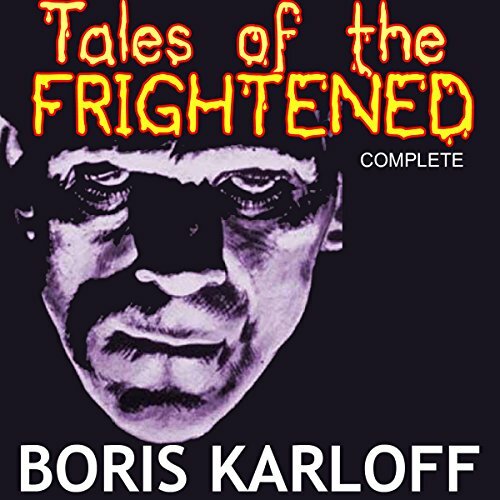 Boris Karloff Presents: Tales of the Frightened was first published as a book in 1963, and included such stories as "Man in the Raincoat", “The Deadly Dress", "The Hand of Fate", “Don't Lose Your Head", "Call at Midnight", "Just Inside the Cemetery", "The Fortune Teller", "The Vampire Sleeps", "Mirror of Death", and "Never Kick a Black Cat". 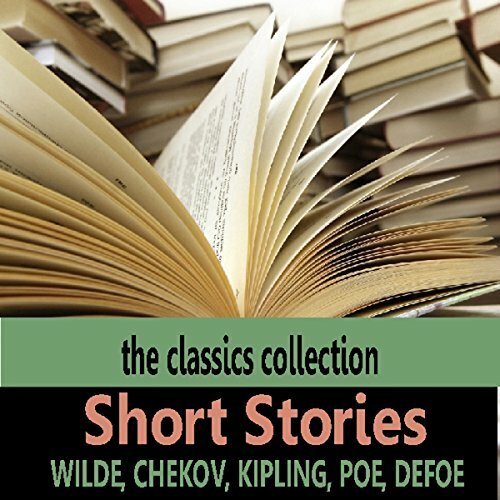 Frank Pettingell, Emma Hignett, Siobhan McKenna and Boris Karloff read eight short stories by the literary greats, including Poe, Kipling, Defoe, Chekov, and Wilde. 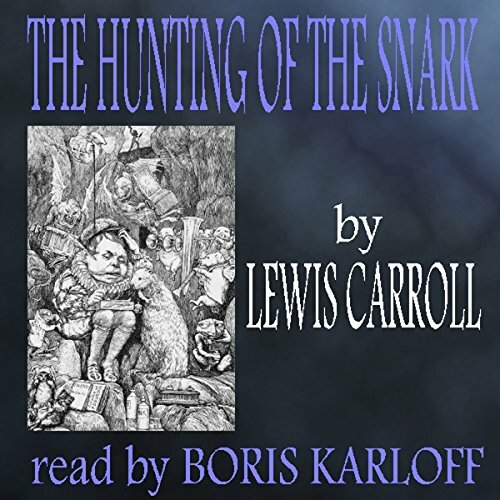 A dramatization of Charles Dickens classic novel, starring Boris Karloff and Flora Robson. 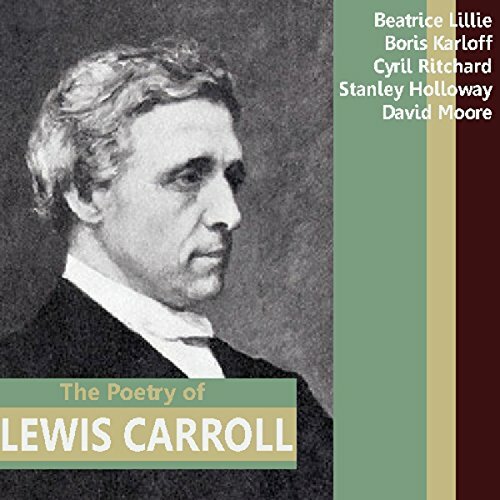 This retro radio audio play tells the story of David's life in England in the 1800s. Follow him in the trials of his youth, right through to adulthood. We listen in as he struggles to turn misfortune in his early life to good fortune in his later life. 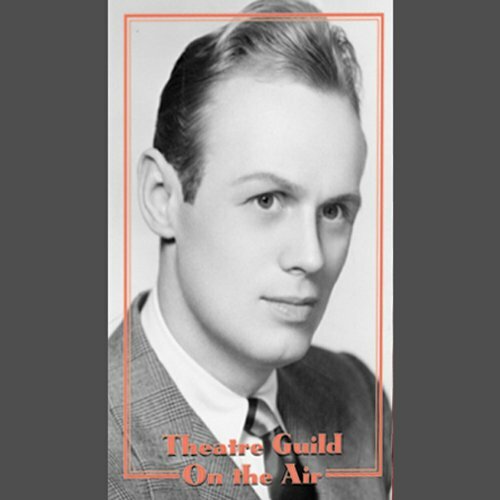 This is one of the Classic Radio Theatre productions you will want to listen to over and over again! Boris Karloff, Raymond Massey and Christopher Hassall read a selection of Rudyard Kipling's finest short stories and poetry. 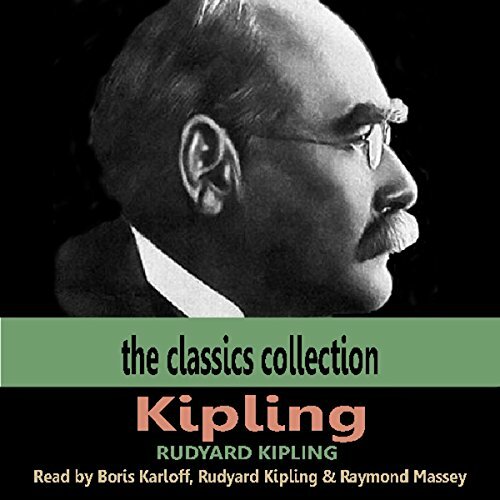 Also included in this celebration is Kipling himself giving a speech to a group of Canadian authors and reflecting on war.